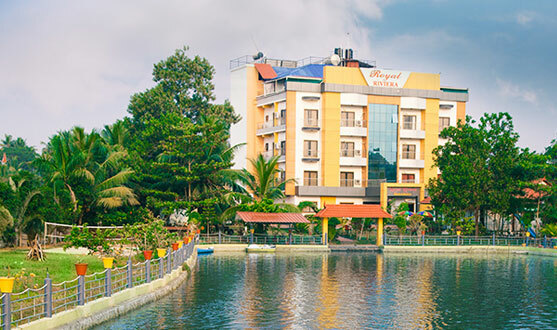 Arrive Cochin Airport where you will be met and transferred to your hotel. This afternoon enjoy a city tour of Old Cochin visiting the Dutch Palace (closed on Fridays), Jewish Synagogue (closed on Friday afternoons and Jewish holidays), Jew Street, St. Francis Church and more. Overnight. 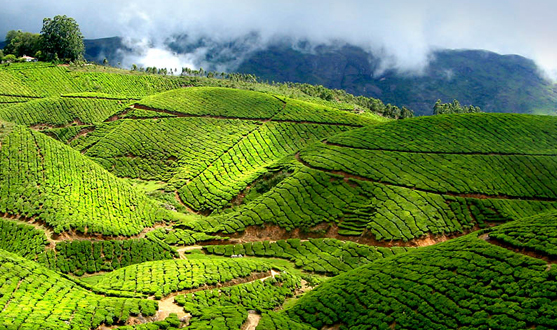 After breakfast, drive to Munnar and check-in at your hotel tucked away in the hills at an altitude of 6000 ft. Munnar is one of India's most enchanting hill stations, surrounded by sprawling tea plantations. Overnight. Breakfast. Enjoy a scenic drive to Madupatty Dam 10 km away. The dam is bordered by eucalyptus plantations and grass mounds. Visit the Tea Museum. Rest of the day is at leisure. Overnight. Breakfast. Leave for Kumarakom by road. Arrive and check-in at your resort on Vembanad Island. 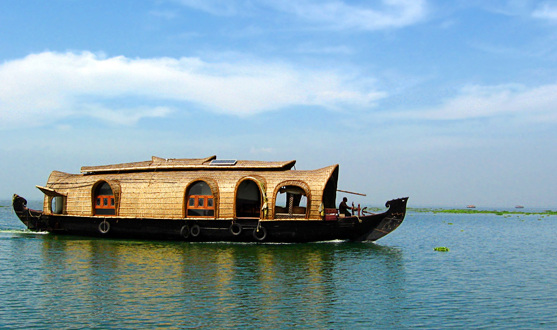 The village of Kumarakom is a cluster of little islands on the Vembanad Lake, and an enchanting backwater destination. Overnight. Breakfast. Day free to relax or for an optional visit to the 14 acre Bird Sanctuary, a favorite haunt of migratory birds and an ornithologist's paradise. Overnight. After breakfast, drive to Kovalam, an internationally renowned beach area with three adjacent crescent beaches. Arrive and check in at your hotel. Rest of the day is free to relax and enjoy the magnificent sandy beaches. Overnight. After breakfast, check out and enjoy a sightseeing tour of Trivandrum en route to the airport. Package Price: Rs. 28,500 per person on double sharing basis. 6 nights / 7 days accommodation at hotels listed above or similar. All sightseeing tours as per the itinerary by AC Indigo. Above prices are not valid for festive season & peak season. Please check with us for this period.